Sophsterlicious • UK Blog: ⋆ Blogmas, Day 16 ~ Sunday, Sunday! I hope everyone is having a lovely relaxed festive Sunday! Today is just a few festive pics to get you in the mood. I think I am starting to feel a little more fesitve than I have been feeling. I normally cannot wait for Christmas (and my Birthday, which is on Tuesday) but this year I haven't been feeling it as much.. But it's setting in a little, we put our tree up the other day and I am going to my Mum's on Wednesday for Christmas and New Year, and I will celebrate my birthday there too. I can't wait to see everyone! 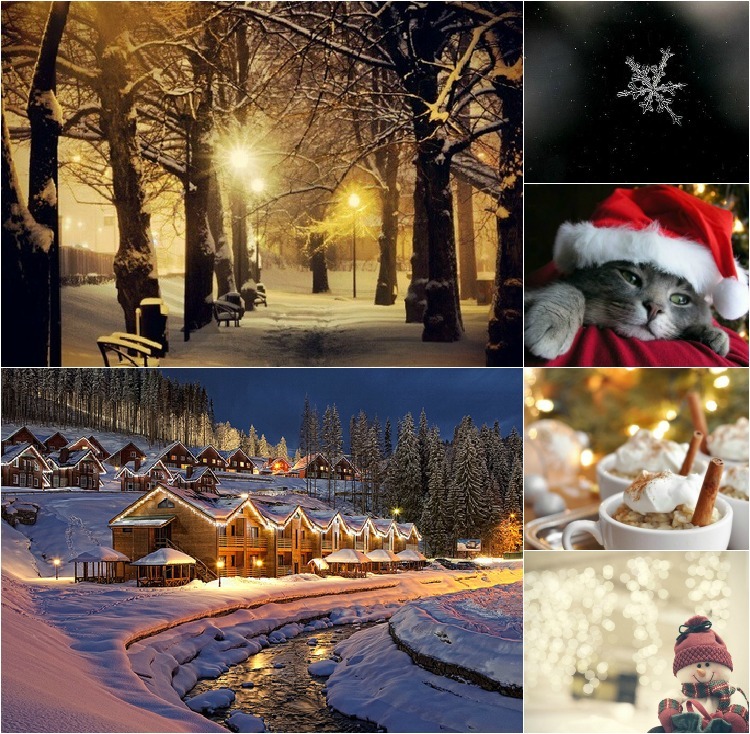 What are you most excited for about Christmas this year? Are you in the mood yet? Anyway, I better get packing! I am unprepared!